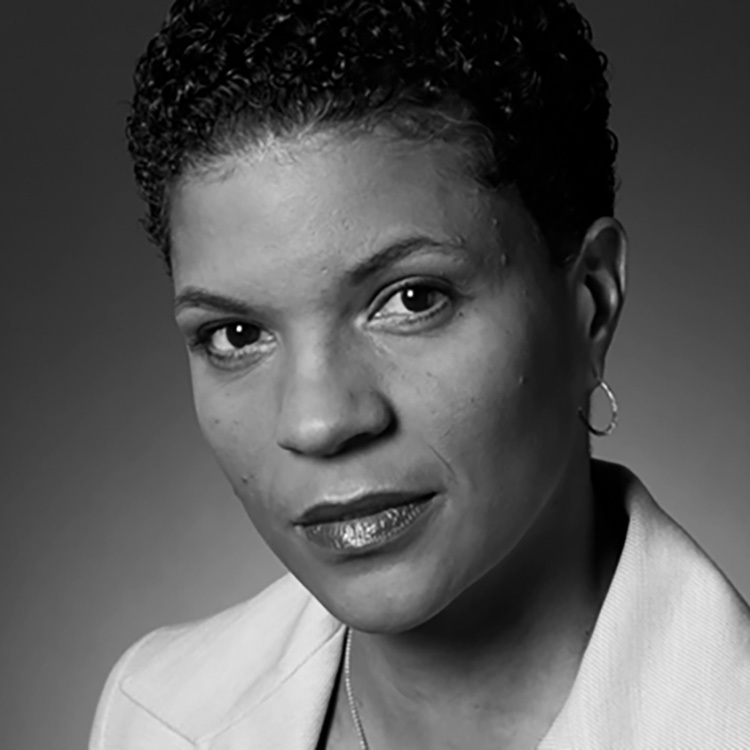 Michelle Alexander, the highly acclaimed civil rights lawyer, author, advocate and legal scholar, joined Union Theological Seminary as a Visiting Professor in September, 2016. Rev.  Dr. Serene Jones held a reception to welcome her to the faculty, and the event included a preview screening of RIKERS. Bill Moyers and Glenn Martin were also among the speakers that evening. In her best-selling book The New Jim Crow: Mass Incarceration in the Age of Colorblindness, Michelle Alexander argues that America’s criminal justice system functions as a new type of racial control, targeting black men through the “war on drugs.” Although Jim Crow laws are a thing of the past, she says millions of black men arrested for minor crimes remain marginalized and disfranchised, trapped by a criminal justice system that labels them felons for life and denies them basic rights and opportunities. In this seminal book, Alexander argues that nothing short of a major social movement is needed to end the mass incarceration of black Americans.